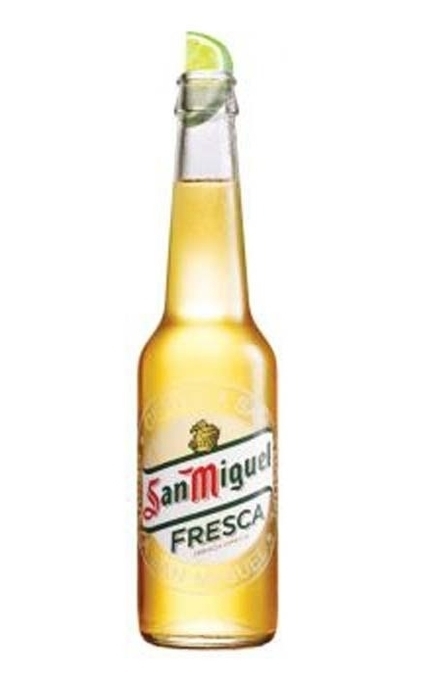 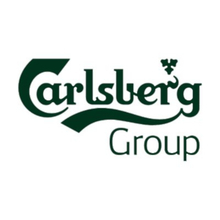 Launched in February 2012, San Miguel Fresca is the result of a collaboration between Carlsberg UK and Mahou-San Miguel, ‘Fresca’ (in Spain Fresca describes a thirst-quenching drink) has been described by its makers as “a refreshing, crisp sunshine lager, best served chilled with a wedge of lime”. 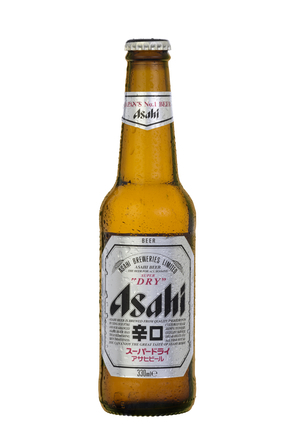 Brewed from barley and hops (without adjuncts), Sapporo Premium is packaged in bottles and a distinctive, thick fluted silver can. 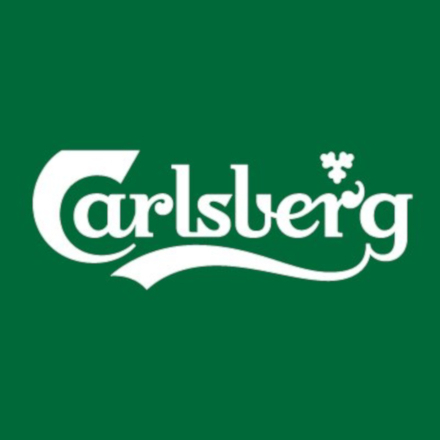 The two white elephants illustrated on Chang’s label symbolise happiness, harmony and prosperity. 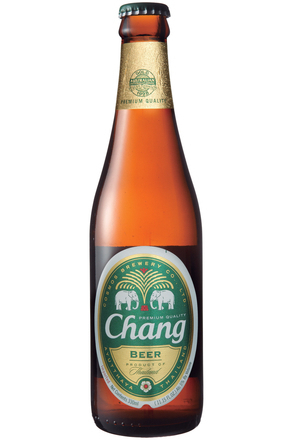 Fittingly, the name Chang means elephant in Thai.